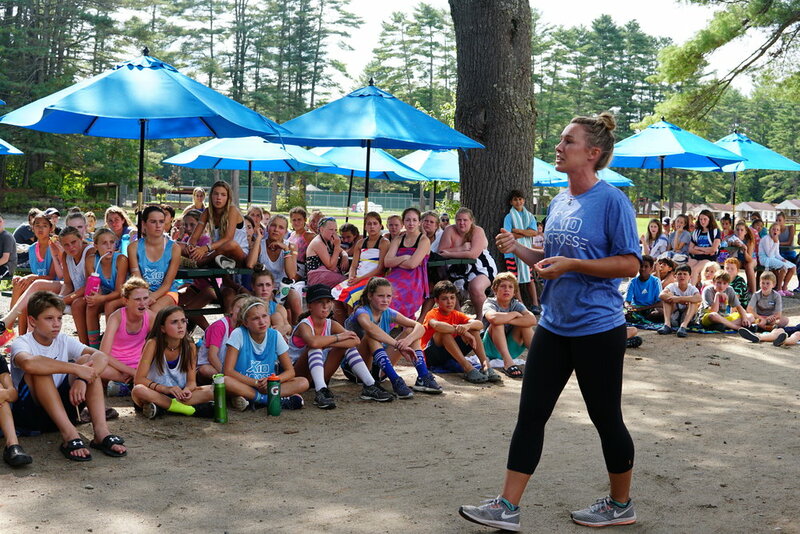 At X10 Adirondack boys and girls receive a traditional sleep away camp experience in addition to participating in multiple sessions of lacrosse with seasoned professionals and collegiate All-Americans. Campers enjoy the everlasting beauty of the Adirondack Mountains when hiking down to the Hudson River or paddle boarding on Echo Lake. During outdoor activities such as swimming, tie-dying and stick stringing, campers build specials bonds with their cabin mates and counselors. To top off the day campers enjoy campfires, a talent show and dance competition. At X10 we're all about finding the balance and fun in life and lacrosse. Day Campers arrive daily at 8:00am. All meals are provided. BUS: A three hour chartered bus from Central Westchester (Purchase, NY) to Camp Echo Lake and back. Counselors ride the bus with campers. Additional cost of $85. AIR: Campers can be personally met by an X10 staff member at Albany International Airport for a 60 minute drive to camp on arrival and departure days for a nominal fee.